Hey Girl, Do You Feel That? 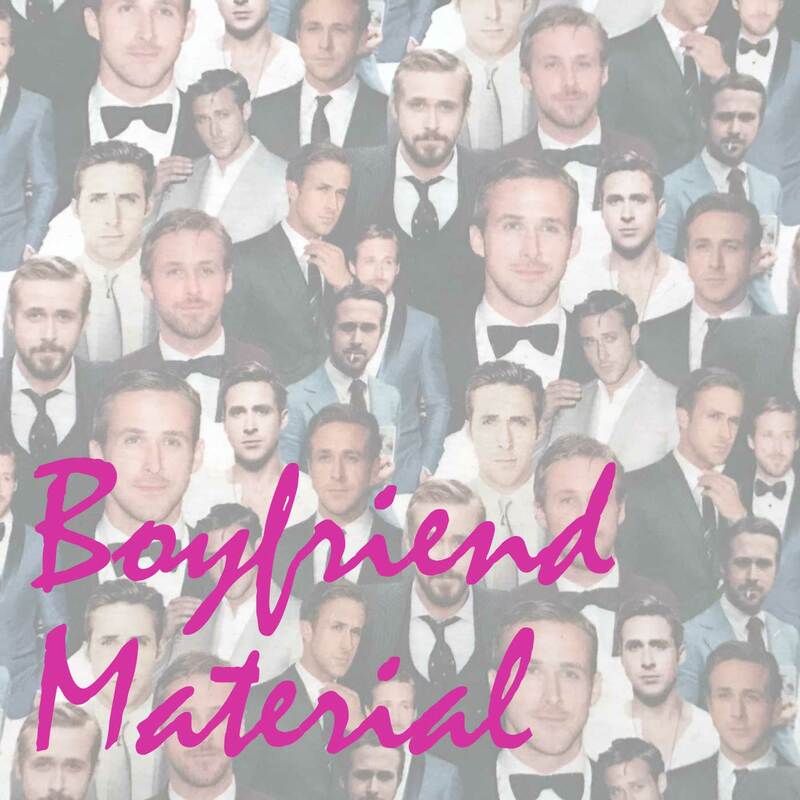 Introducing #BoyfriendMaterial! After you spend a year and a half watching every one of Zac Efron’s movies and TV shows, where do you go next? Joe and I have chosen three paths, including Ryan Gosling! Starting with La La Land and working our way back to his first appearances on film, we’ll watch and talk about everything The Gos has ever done. Along the way, there will be games, tangents, and other nonsense. Hey girl. Do you feel that? That’s boyfriend material. #BoyfriendMaterial will debut on Thursday, December 21, with new episodes on the 21st of the month, every month!